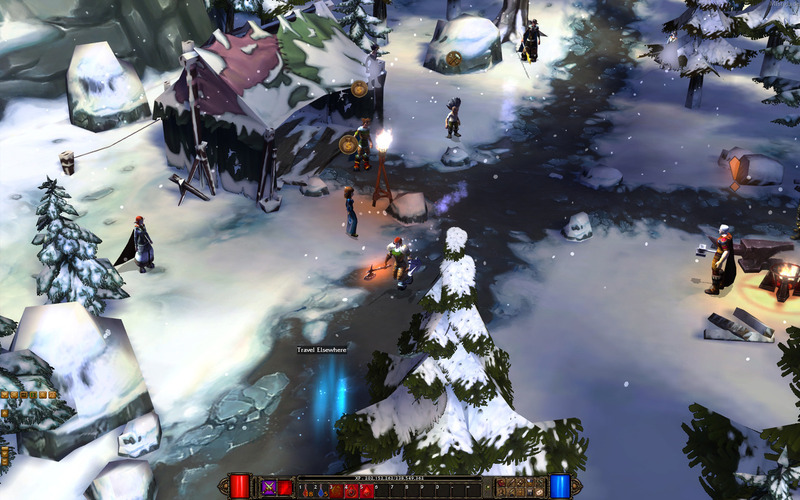 Combining the structure of free-to-play MMOs with that of classic hack and slash games such as Diablo and Torchlight, Mythos is an online action MMORPG that features everything that it takes to please fans of the aforementioned games. Best of all, it’s free and a competent offer, despite a somewhat turbulent development. 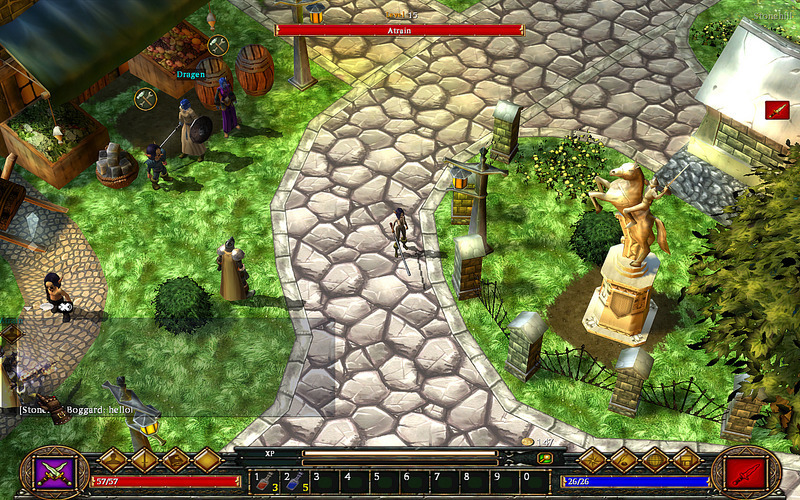 Thousands of players are united in a fantasy game world where several different creatures abound. The initial offer isn’t the most vast ever seen but is sufficient to please fans of the genre. There are four races to choose from, with very distinct advantages to each one. Humans have an important health bonus, while gremlins are more resilient to electrical attacks. The ancient race of the Satyrs (who resemble goats and are extremely nature-loving) possess a high level of magical energy, meaning a small mana bonus, and the Cyclops are impressive, hulking beasts that have strong defensive abilities. The classes are somewhat familiar, with the Pyromancer (dedicated to the fire element), Bloodletter (formidable enthusiast of melee combat) and Gadgeteer (excelling in the use of rifles and other fire arms). The player has to choose the race and class that best suits his playing style and use the character’s abilities to its most. Gameplay-wise, everything is just as competent as it is familiar, including the interface that looks just like that from Diablo. It’s a fun romp and fans of hack and slash will enjoy what Mythos has to offer, no doubt. The randomly-generated dungeons keep things fresh and offer a fine replayability bonus, and the small extras directly from the free-to-play MMO genre are nice additions and will keep players enthralled. One element that is somewhat original (although can be compared to what we see in World of Warcraft) is the fact that some heroic actions (such as accomplishing a certain number of quests or defeating a specific boss) will reward players with a trophy. Great for those that appreciate collecting everything a game has to offer. Mythos is a game that deserves to be played, since it’s fun and sometimes addictive. 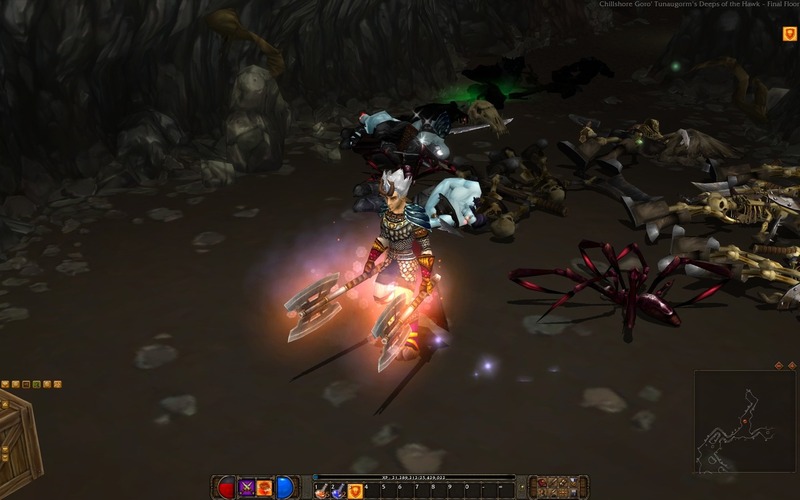 Although it’s a rare offer in the hack and slash genre (there are other free MMO games like Mythos, such as Drakensang Online or Path of Exile), but its qualities are not inherently connected to that fact. 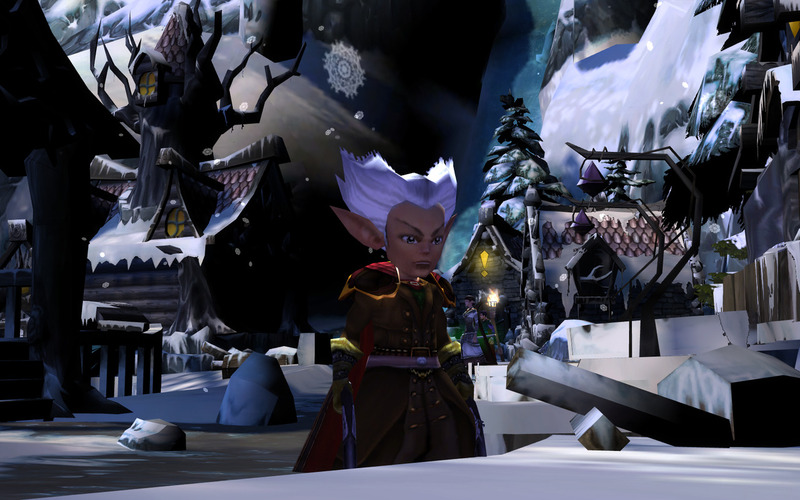 There are a few problems, but the combination of free-to-play MMO and hack & slash offer some qualities.